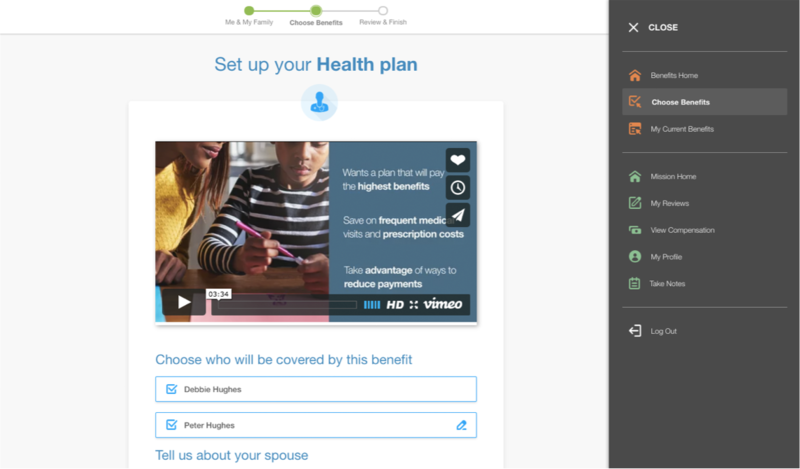 Mission Health, a large healthcare provider in North Carolina, engaged our team to completely overhaul their employee benefits selection application, a project which offered both design and technical challenges. 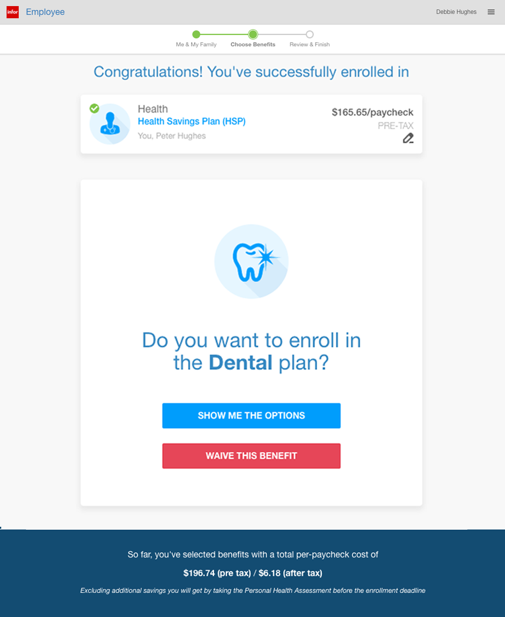 On the design front we needed to build a robust application which included all the different benefit options available to all 10,000 employees, while offering a custom sign up experience for employees based on their individual circumstances. Working closely with various stakeholders the necessity to include in-app educational info about various benefit types was essential. Technically the new application had to integrate seamlessly with the client’s existing technology stack. 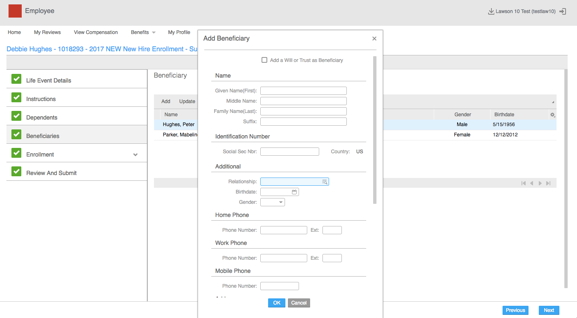 The new solution shortened the time it takes employees to make their benefits selection by 90%, allowing users to sign up for benefits remotely, and saving HR and IT teams time by reducing the volume and repetition of support calls. 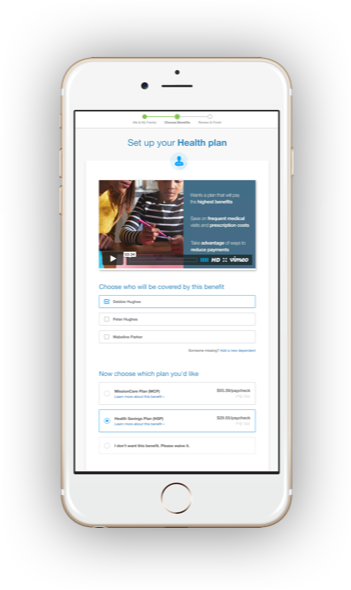 Create a better and more efficient system for Mission Health’s 10,000 hospital employees to select and register for benefits from any device and location, reducing the number repetitive support calls, missed deadlines and lost benefits. Design and build an application, which radically improves benefit elections by offering in application guidance & education, integrates seamlessly with the existing which is accessible remotely across multiple (desktop and mobile) devices, while maintaining the security of the original system. 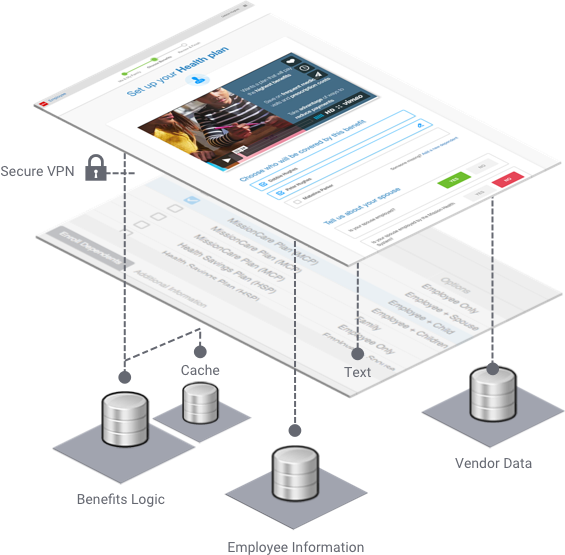 A sophisticated application enabling 10,000+ users to sign up for employment benefits from any device and location, which seamlessly integrates with the existing system and technology stack. Delivering a 75% reduction in support calls to HR and IT, and reducing the time it takes to register for benefits by 90%. Mission Health is an independent community hospital system and the largest employer in Western North Carolina. 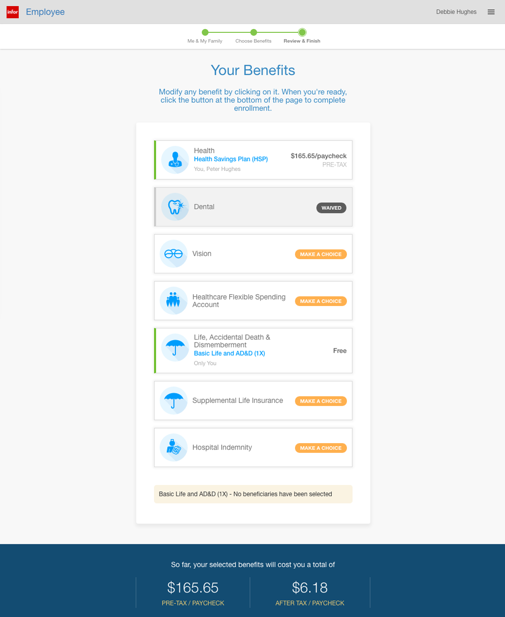 We worked with them to overhaul their employee benefits selection app - a tool used by hundreds of doctors, nurses, and administrative staff to sign up for health insurance and employee benefits. 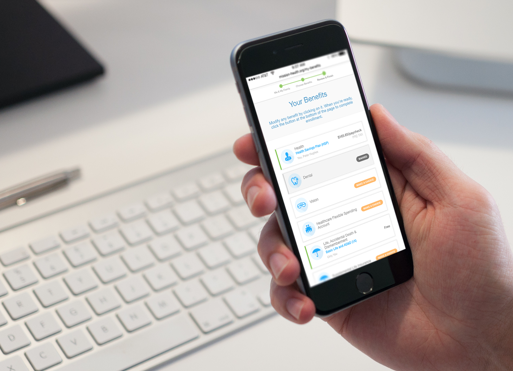 We worked closely with all stakeholders including: Mission Health IT and HR, a SaaS supplier, and hospital staff using the app to understand the user needs and shortcomings of the existing system. The complexities of the challenge were many. 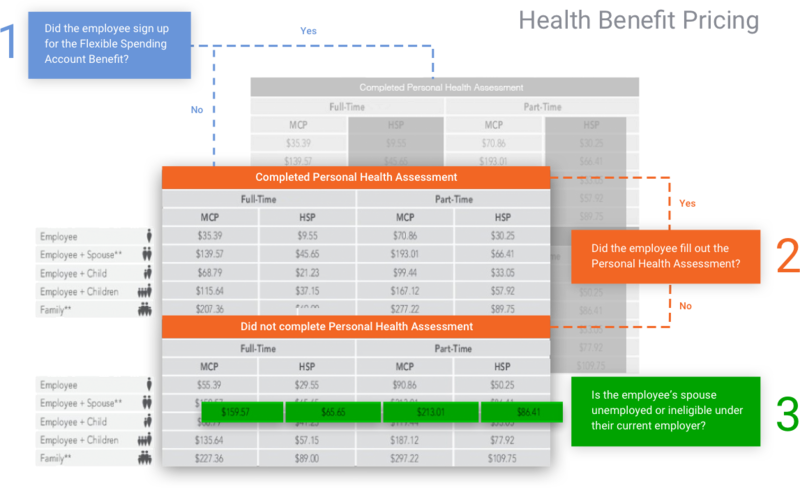 Not only not only were different types of employees eligible for different benefits at different times of year based on personal circumstances, but each one of 11 benefits was subject to variable pricing based on factors ranging from employee salary to their dependent spouse’s employment status. Aside from the HR team’s business requirements, we also received input from several other groups. The IT team had their own set of technical and practical constraints, while end users presented us with details of their own experiences and suggestions for improving the benefits process. All in all, our initial designs were inspired by conversations with over 30 individuals. The design and development process started with a prioritized roadmap of improvements created by a Product Manager, it continued with designer and customer-led wireframe reviews, technical investigations and engineering sprints, and finally a round of thorough testing with the customer. 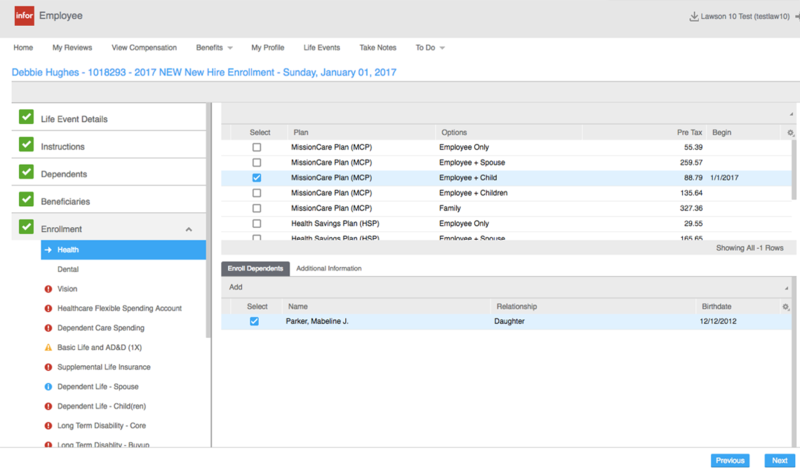 While our solution overhauled the process of choosing benefits and presenting information, it still relied on employee accounts and business rules stored on Mission’s servers. This dependency brought with it a number of challenges - from coordinating closely with two internal technical teams, to understanding APIs (and requesting new ones when needed), to conforming to the security constraints of the Mission Health servers. Our engineering team completed several technical investigations and architectural designs early on. This confirmed that our product designs were feasible, ensured that dependencies would be communicated early, and reduced the potential for wasted work. Although the designs presented a dramatic departure from the old, we worked hard to maintain consistency with Mission Health’s familiar brand. Throughout the app, employees are met with a familiar tone of voice and visual iconography, as well as a navigation experience that fits into the broader Mission UI experience. Among the most ambitious goals of the project was to make the app available outside of Mission network and across more devices. We worked hand in hand with the IT team to set up a secure connection appropriate for carrying sensitive user information, and designed the app in a mobile-first fashion. This enabled employees to select benefits outside of work hours and from their own tablets and mobile phones, while still maintaining functionality in older browser on-site. Working together with Mission’s HR team, we fleshed out the new UI paradigm and the foundations of our design vision. Still, we recognized that neither party was the target user - we all knew too much about the subject and we risked becoming attached to our designs. We conducted several short usability studies with various employees around the Mission Health hospital campus - from the front desk attendant to the cleaning stuff and the nurses. These provided the HR team with confidence in our collective design vision and led to valuable usability improvements before the final product launch. 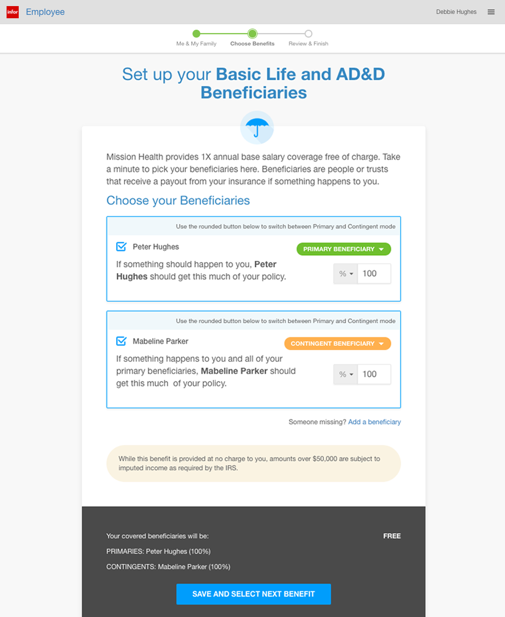 The final app implementation centered around a friendly wizard that takes employees through the benefits one by one. The three or four categories of benefits, although conceptually different, are brought together by a common interface - one which asks questions in a logical sequence and presents plan options based on their answers. After thorough testing, the system was deployed for use by all new Mission Health employees. 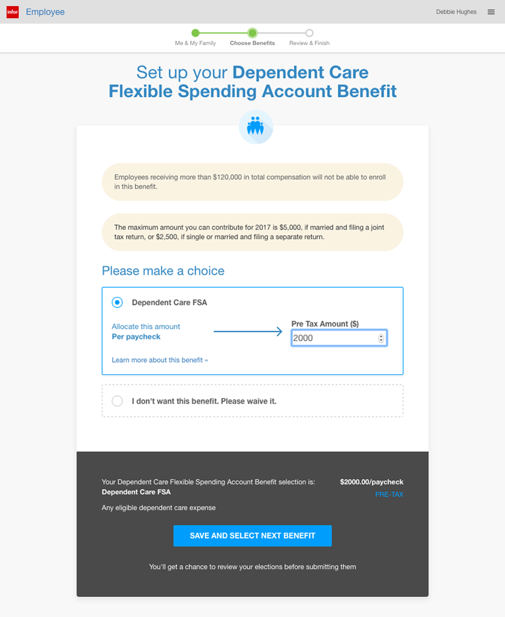 There was an immediate drop in the number of support calls and users were delighted to open the app on their mobile devices and choose benefits in record time. Product design and development are the tangible features of our work, however the right solution goes above and beyond to deliver business outcomes. 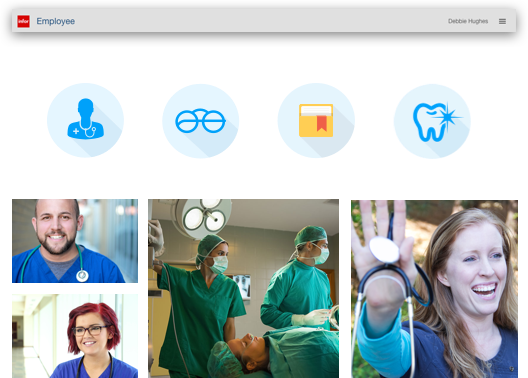 We take a full stack approach to software innovation for Mission Health, which included strategy, branding, user and IT training, and product handover. Our holistic approach to the product meant that we were deeply connected with the market, users needs and business goals. Aside from helping tune and optimize the network, we created a caching system to help speed up the app and lower the load on Mission’s servers. 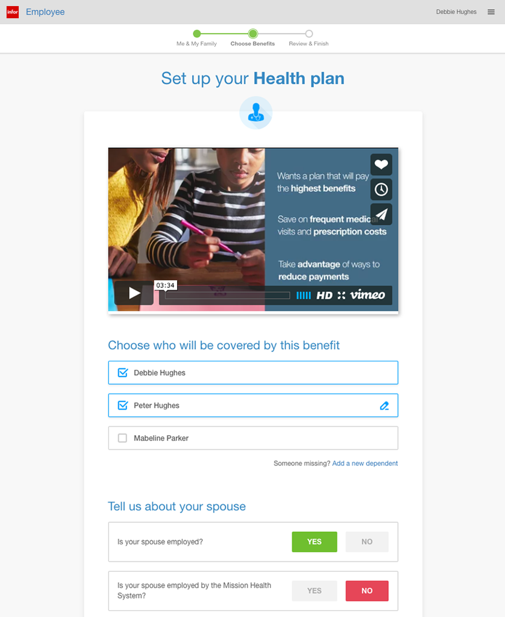 Previous technical constraints required users to take a Health Survey before choosing their benefits. 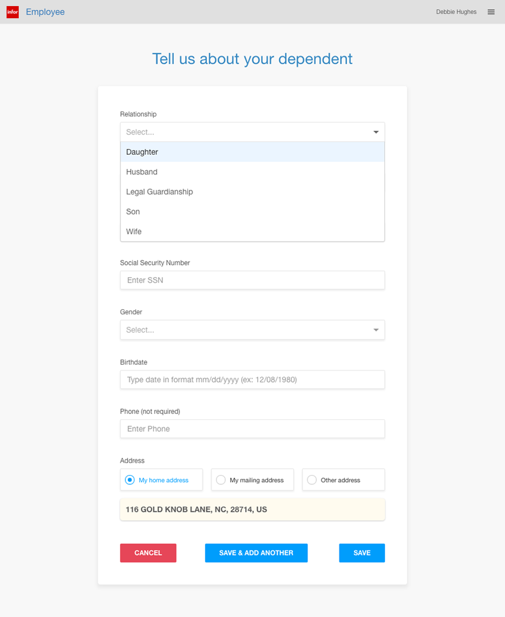 We came up with a workaround, allowing users to take the survey at their convenience without delaying or disrupting the benefits selection process. In order to get the most out of the new solution, we trained the HR and IT teams on all the details - everything from customizing text to resetting user profiles. We provided ‘At-elbow’ support to help the very first users through the new app, reporting their impressions to the client, and instantly improving the system based on our findings. Find out what sets our process, people and products apart.